I’m overjoyed that my short story “Mercy Find Me” is a finalist for the 2019 Derringer Award from the Short Mystery Fiction Society. 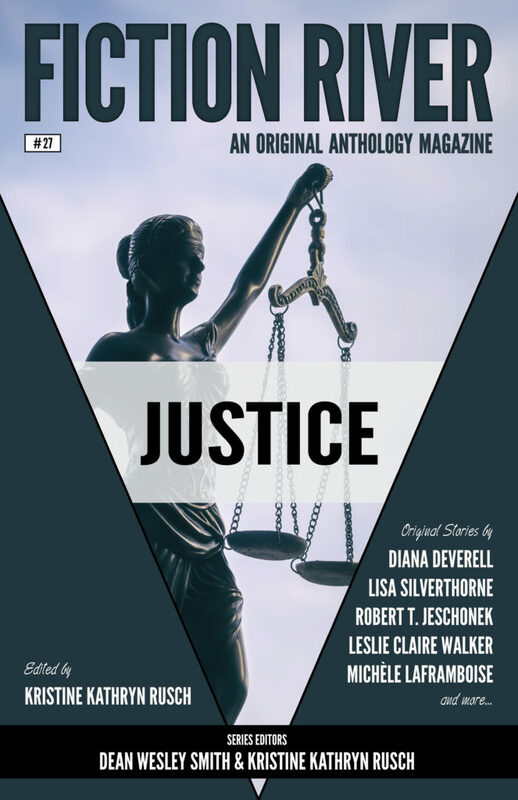 This story came straight from my heart and was published last year in Fiction River: Justice edited by Kristine Kathryn Rusch. I’m happy that the first-round judges liked the story and look forward to getting it into the hands of more readers. The magazine is available as an ebook from most online vendors and in paperback from Amazon.